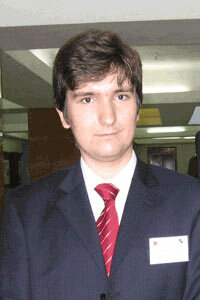 Mykola Zamikula, PhD, is a Senior Research Fellow at the National Institute for Strategic Studies in Kyiv, Ukraine. Also he is a Senior Lecturer of International Relations and Foreign Policy department of Vasyl’ Stus Donetsk National University (displaced in Vinnytsia). His current scientific interests cover Euro-Atlantic cooperation issues, international relations in Northern Europe, and modern foreign policy of the Republic of Turkey.